Does this mean ” Who killed the electric car ? ” gonna repeat again ? I agree that 2030 is an ambitious target for Indian market where still no significant growth in the companies related to electric vehicles, components and infrastructure. Keeping latest pollution norms into consideration and provided automotive sector is the major contributor for the air pollution, I think setting this kind of ambitious norms is very critical and will help to implement the strategies more quickly and also effectively. First of all we must think if we have any other choice to reduce the air pollution. The statement of Mercedes chief that electric vehicles by 2030 is not viable in India reflects the pessimistic attitude of conventional automotive sector executives towards electric vehicles. Large automotive organisations been working on electric vehicle technologies since decades and unable to make a commercially viable vehicle. But companies like Tesla, BYD, Mahindra Electric did proved making commercially viable vehicles not impossible, though they have their own target markets. We all know, be it an individual, a team, a Nation, unless we aim high we can’t achieve our goals. Yes, one should do their part of hard work to achieve the goal. Its an open secret and everyone knows about it. 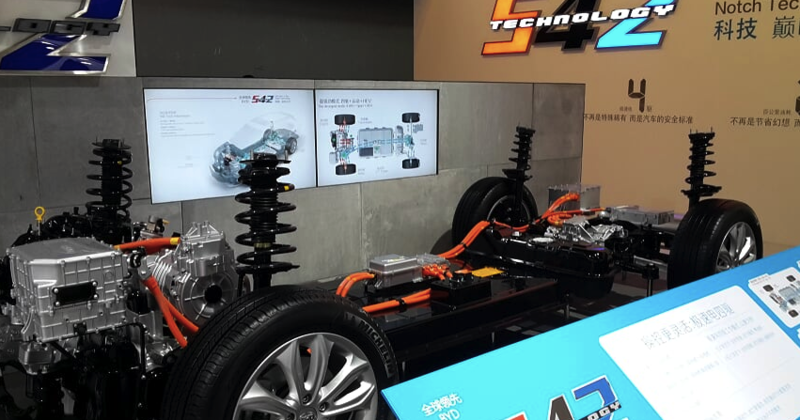 Technology advancements in Lithium batteries, Power electronics applications in Battery management systems, Motor controls and drives has made electric vehicles more viable and realising the EVs. Now a days only drawback of electric vehicles is slow refuelling and limited range per charge. It also has a solution like setup of charging infrastructure in a city and inter city which will encourage one to buy electric vehicles. As per Mercedes Chief ” By 2040, the whole world will be driving home hydrogen cars. 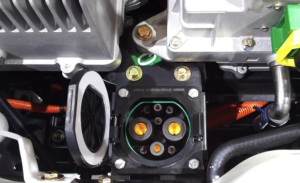 To me the whole plan to go electric nationwide looks like a rushed with idea.” I personally think hydrogen technology is already few decades old and no one worked to make a commercially acceptable product till date and as now electric vehicles are the need of the hour, everyone talking about Hydrogen fuelled vehicles and biasing the market towards Hybrid vehicles. Companies could have worked on Hybrid vehicles few decades earlier as this tech already exists then. The statements promoting hydrogen power vehicles are merely a political perception and trying to bias the market. Provide incentives for ease of doing business in the field of electric vehicles irrespective of being an OEM or a component manufacturer. Start the ban on fuel based vehicles in the centre of city region and other selected regions where the hospitals and education institutions are there. 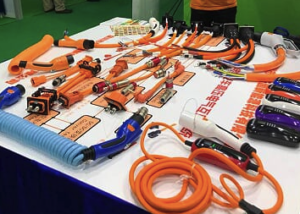 Develop a road infrastructure where there is a special lane for electric bikes and other personal transportation like balance vehicles, e-skate boards can be used safely without interfering the road transport. 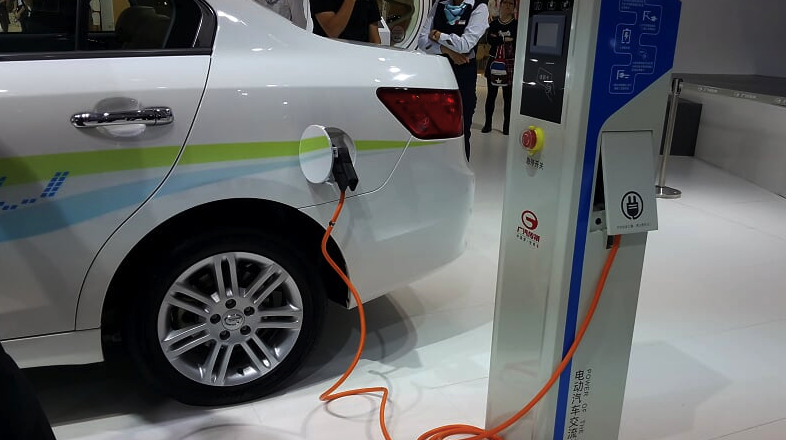 Build a government owned taxi fleet and use electric buses as public transportation , for example Chinese government promotes electric cars and buses by use them for taxi fleets and public transportation. Provide favourable laws for both import and exporting, for an industry to be successful, one should be able to import some components where India may not have know how of manufacturing. In order to control the imports and develop the indigenous capabilities government can keep a cap on the value of imports yearly. For example, India is still not good at manufacturing lithium batteries, but has a high level control over imports by levying heavy import taxes. This impacts negatively to the industry as there will be demand but supply is limited as we can’t import easily. 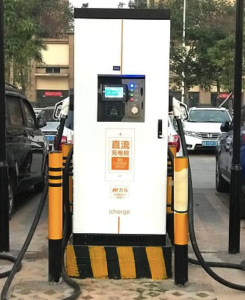 Develop a scope of charging infrastructure by working with the fuel stations and giving incentives to fuel companies for accepting this kind of infrastructure. Develop the exhibition and convention centres in various cities to enable the B2B and B2C interactions between the OEMs, component level manufacturers, service providers, end users and promote trade. If the above measures are taken care, no doubt India can reach its dream of complete electric vehicles by 2030.